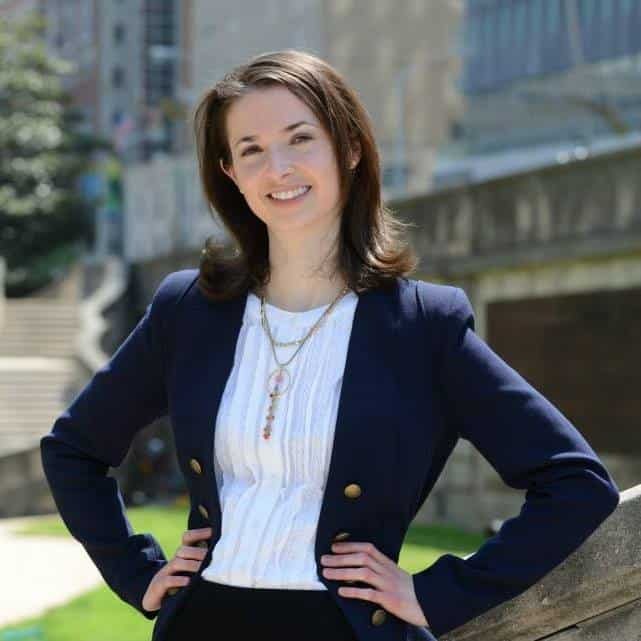 Avery M. Blank, JD strategizes with individuals and organizations worldwide to help them attain their business, leadership, career, and policy goals. People call her the bulldog ballerina because she is graceful, strong, and persevering and helps others to similarly advocate for themselves. Blank is a Senior Contributor with Forbes and Agenda Contributor with the World Economic Forum. She has spoken at Campbell Soup Co., Oxford University Said Business School’s Power Shift Forum, the U.S. Department of State, Women in Strategy Summit, the National Diversity Women’s Business Leadership Conference, and Propelify Innovation Festival, as well as for Harvard Law School, Celebrity Cruises, and the Delaware Bankers Association. Upcoming engagements include the Women’s Business Forum in Ecuador. Blank is a Board Member with the American Bar Association’s (ABA) Legal Career Central and a member of the Editorial Board of the ABA’s Public Lawyer. She sits on the Advisory Council with The Wilson Center’s Women in Public Service Project. Blank is a Tribeca Disruptor Innovation Fellow, Aspen Ideas Festival Scholar, and SheSource Expert with the Women’s Media Center. To book Avery Blank for your event, contact Front Row Speakers on +353 1 485 3991 or email welcome@frontrowspeakers.com.